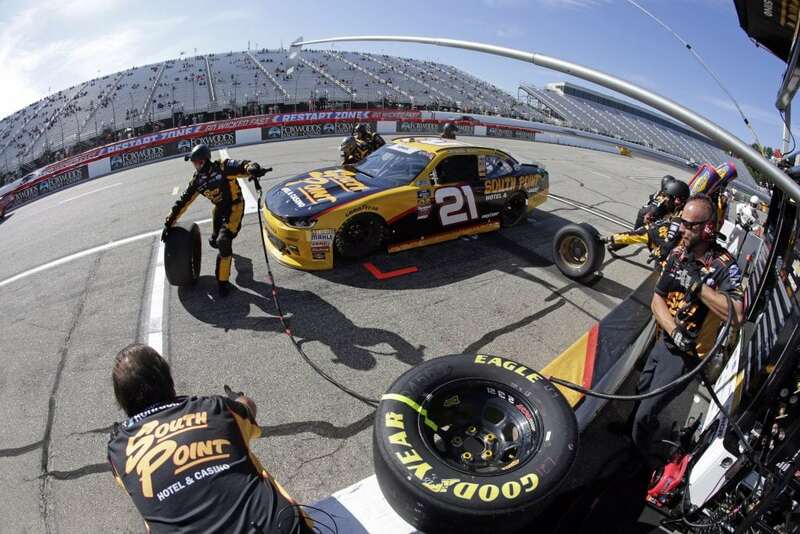 Strong runs and consistent finishes throughout the 2018 NASCAR Xfinity Series season have allowed Daniel Hemric to take over the regular-season points lead following Saturday’s race at New Hampshire Motor Speedway. 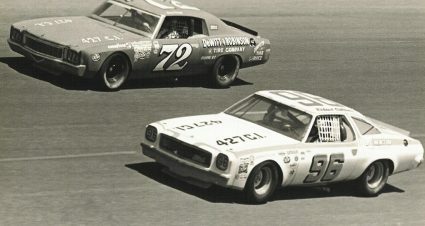 In his second year driving the No. 21 Chevrolet for Richard Childress Racing, it’s the first time Hemric has held a points lead. 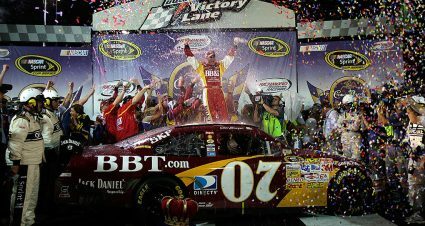 JR Motorsports has long had a stranglehold on the standings; a JRM driver held the points lead throughout the entire 2017 season, ending with a championship by William Byron. This season, JRM drivers Elliott Sadler and Tyler Reddick have claimed ownership of the top spot for all but one race, when Stewart-Haas Racing’s Cole Custer took over for one week after Chicagoland. Hemric only has three finishes outside the top 20 this year, with two of those coming at unpredictable Daytona and Talladega. Aside from that, the 27-year-old has a pair of 11th-place results, while the rest of his finishes have been eighth or better. Consistency has been the name of the game. 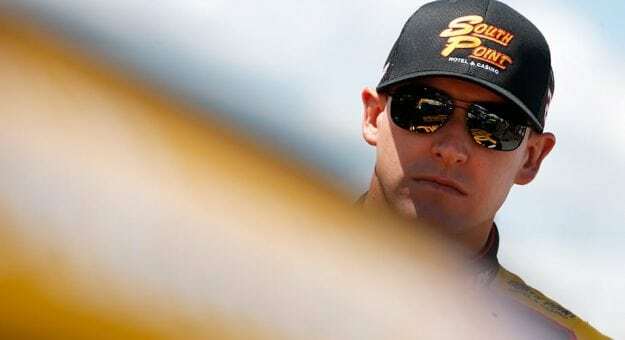 “If you look at what Elliott Sadler and what those teams have done over the past couple years, it’s incredible that week in and week out they were able to get the finishes they were able to get and keep that kind of championship run going,” Hemric said. “And to know that we’ve been the team this year to be able to do that to this point, it’s a big undertaking. Earning the points lead is a triumph that Hemric credits to the hard work and dedication the No. 21 team has put forth back at the shop, as well as at the track each week. 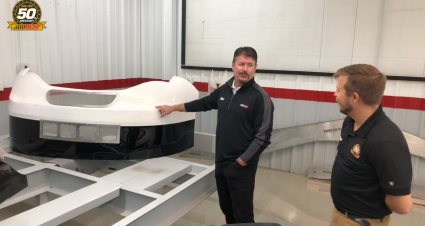 “From a team aspect, it’s rewarding and gratifying knowing that the work they’re doing at the shop, at ECR (Engines) and RCR, they’re putting us in position to have good points days,” Hemric said. “Not spur-of-the-moment points days, but week in and week out. We’ve put ourselves in position by doing that. After making the Championship 4 in 2017, Hemric believes the run of consistency proves the team is an even greater threat for the title this year and can give JRM a run for its money. Despite a strong run up to this point, Hemric feels the best is yet to come — which might be scary for the rest of the competition to hear. “I really believe it’s only going to get better,” Hemric said. “I know our race team is only going to get better. I know our race cars are only going to get better. With our supporters at South Point Hotel and Casino and everything Richard pours into the company, we’ve had finishes and solid weekends that have led us to where we are now. With us not winning a race, with us not leading as many laps as we want to lead, we still haven’t gotten even close to our full potential. Saturday’s race at Iowa Speedway (5 p.m. 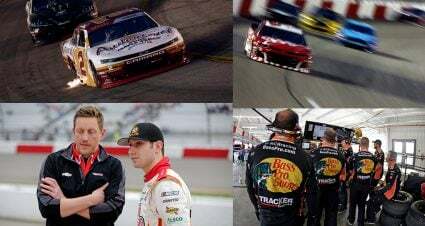 ET, NBCSN, MRN, SiriusXM NASCAR Radio) will offer up another shot for Hemric to earn that elusive first-career Xfinity win; he finished third at the track just five weeks ago. 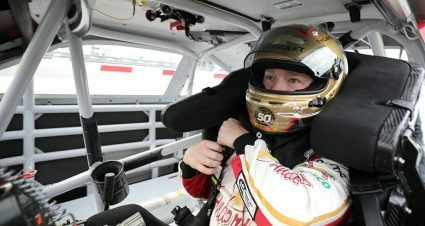 “There’s a lot of opportunity for everybody and hopefully we’ve put in the work over the last four or five weeks to build that notebook and make ourselves a tick better,” Hemric said. “Hopefully go there and have a shot with our 21 team to do what we’ve all been working our tails off to do and that’s break into Victory Lane.